Scrapbooking is a popular hobby in the United States. The craft of scrapbooking typically takes an event or a day in the life—a vacation, my son’s first haircut, our anniversary—and places photos and mementos from the event on one or more pages. Some people do journaling, adding a few words or paragraphs to the pages to describe the event. Many people place an emphasis on making the pages visually appealing, using a wide variety of techniques and background papers, stamps, stickers, ribbons, buttons, and other items. Last year, I created a special kind of scrapbook: a life scrapbook or visual memoir to document my life from childhood to the present-day. 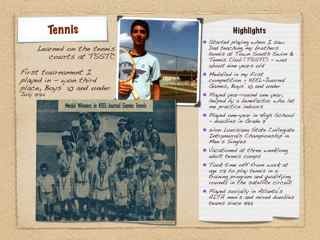 I found the process of creating the scrapbook and the end result to be personally rewarding. Gives you some tips and steps to take in creating one for yourself. 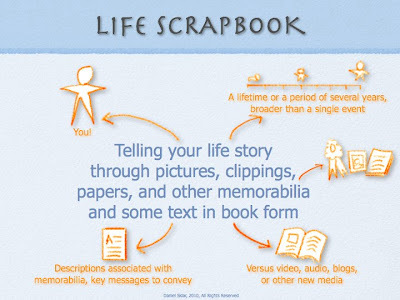 I created the term life scrapbook to differentiate its purpose from the typical scrapbooking done today. About you. It is not about your child, your friends, your social networks. It is about who you are, where you came from, how you have evolved, what you have done, what you have experienced. A life story. It is not a single event. It represents the accumulation of several years, perhaps your entire lifetime. Visual. It includes photos, newspaper clippings, documents, and other items that are meaningful to you. Reflective. It includes some text to help give context to the mementos. A scrapbook. It can use the same traditional and modern scrapbooking techniques. 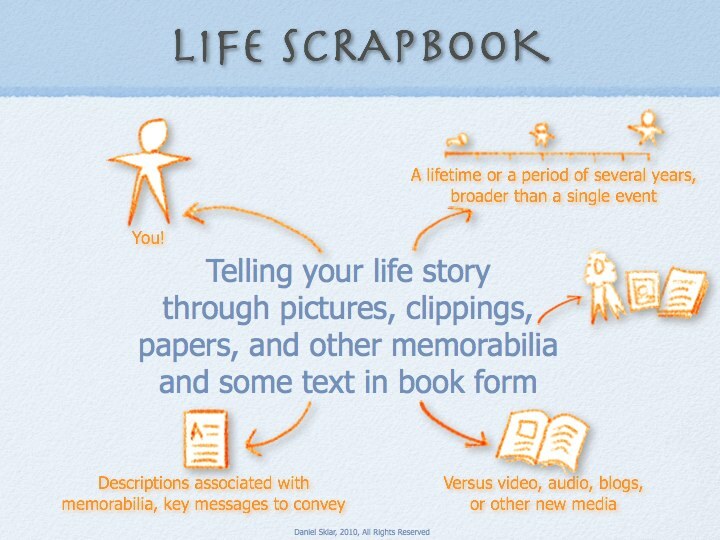 There are several reasons to create a life scrapbook. I will group them into four key reasons. The first reason is to organize your mementos. The process of creating your life scrapbook gives you the opportunity to organize the "shoebox" of stuff you have laying around in the house, in the attic, in storage, and at someone else's house. It allows you to save the meaningful items and capture them in a single place. With your mementos organized, you can leave an historical record for your descendants, perhaps starting or continuing a tradition. A second reason is to enjoy your memories. Creating and viewing your life scrapbook helps you reminisce on your life experiences. You may enjoy sharing your experiences visually with others. It will help you preserve important memories before you forget them. A third reason is to learn about yourself. The process of creating your life scrapbook can be highly enriching. You can take stock in where you have been and how you have evolved. It allows you to "reframe" or learn from the past so you can move forward. It can serve as input in planning your future. A fourth reason is to have fun. A life scrapbook gives you the opportunity to be creative about a subject you know about. You can express your own personality in each page you create. The end result is a one-of-a-kind, personal gift that you can give yourself. It is priceless. Below are some example pages from the life scrapbook that I created for myself. 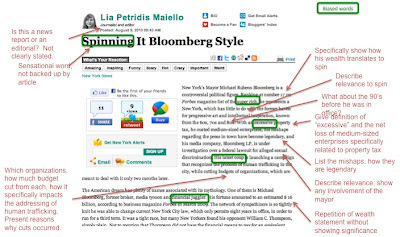 The pages are intentionally displayed in low resolution as I want the focus to be on the ideas and not on the personal content. I have a preface to my life scrapbook. It is all text. It describes why I created the scrapbook. There are many ways to organize a life scrapbook. 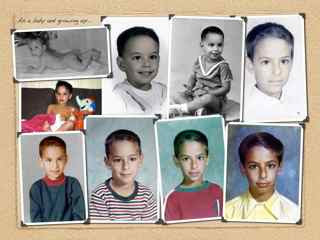 Through the process of creating the scrapbook, I identified seven key themes in my life. I used these themes to organize my scrapbook, and this key themes page became the table of contents. I mentioned a key reason for creating a life scrapbook is to learn about yourself during the creation process. You can do several personal exercises early on in the process. 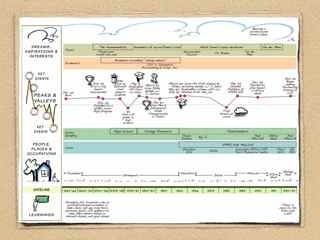 I created a personal timeline using the History template in the Personal Compass by Grove Consultants International, which helps examine your past places, occupations, ups and downs, dreams, and key learnings. It is perfect for inclusion in a life scrapbook. Many people think of scrapbooks as simply lots of photos. While photos are important, I only have two full pages of photos of me in the entire scrapbook. I created a consistent section header page for each theme which lists the highlights. 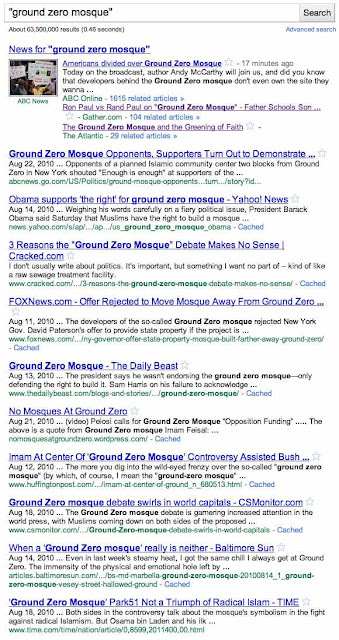 Several pages follow each section header page with the details. Some of my pages do relate to key events in my life. 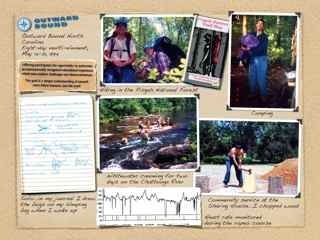 This page has mementos from an Outward Bound experience that piqued my interest in nature and adventure travel. These are just a few of the many pages in my life scrapbook. They can serve as ideas for you. Once you get started, your life scrapbook will take on its own unique style that is you. Avoid accepting any excuses you may have. "My life is not interesting enough." No one else has ever or will ever live your life. It is unique. And once you start uncovering your past, you will be amazed at how interesting it has been. "It feels vain to do my own." No one else has the knowledge you have about yourself. If not you, who? "The task is overwhelming. I don't have the time." Take it slowly and in bite-size chunks. You don't have to go through all of your boxes of mementos in one day. Spread them out over several weeks or months. It is the process that you go through, not how quickly you go through it, that enriches and rewards you. "I don't have any material from my past." This is the only good excuse--if it is true. I have some suggestions below on gathering memorabilia that may help. 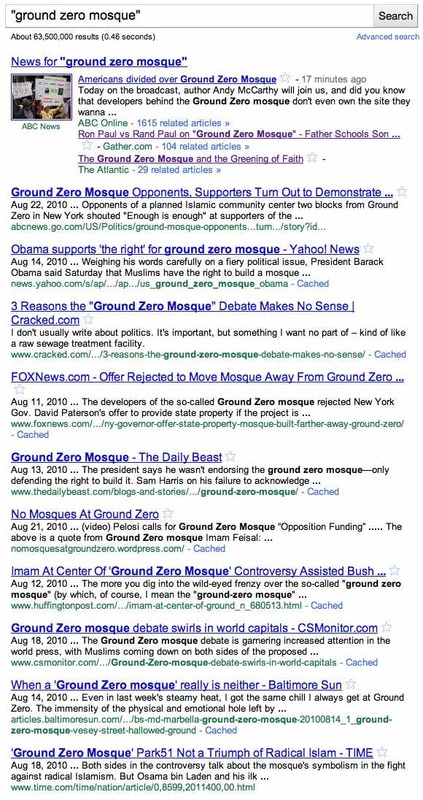 Determining your audience may seem strange, but it is an important one. Who are you creating it for? If it is just yourself, you can be more intimate and create a scrapbook closer to a private diary. If for your close relatives or descendants, and perhaps even for some of your close friends, you can be personal. If a broad audience, keep privacy in mind. There are three avenues to pursue in gathering memorabilia. You should pursue the first two and only use the third avenue if you have no mementos available from the other avenues. After you have determined the audience and reviewed the memorabilia gathered, you can draft the purpose and key messages you want to convey about your life. The purpose and messages can evolve as you continue to go through the process of creating your scrapbook, but this initial draft can keep you focused and structured. Some of your key messages can revolve around what you have done, where you have been, how you have evolved, and what you have learned. 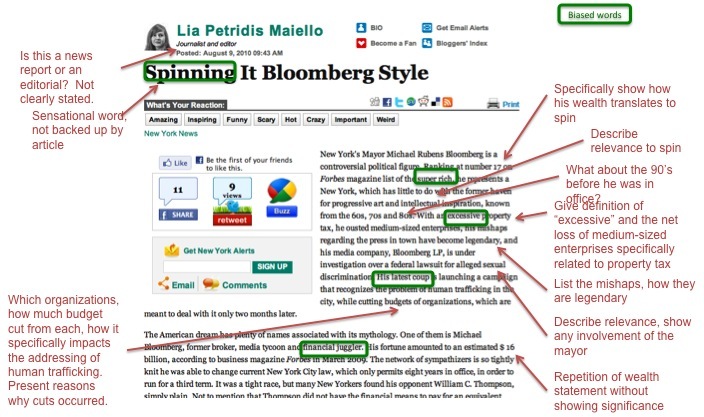 You should also think about how you want to organize your content. Most people only think about chronological order. Other possibilities include organization around key messages, key events in your life, things that are important to you, the people in your life, and how other people describe you. You can do a combination of these. I organized mine around key themes in my life and chronological within each theme. Use the purpose and memorabilia you have available as a guide. If you keep diaries or journals, reread them to look for patterns. Through these activities and through introspection, you will be able to determine the best organization method for your life scrapbook.